Home News & Update English Franchise India holdings Limited to organize International Franchise & Retail exhibition. An amazing opportunity to display your brands to 3000+ business seekers nationwide, FRO expo 2019 would be a two day event held at Hyatt Regency Ahmedabad. 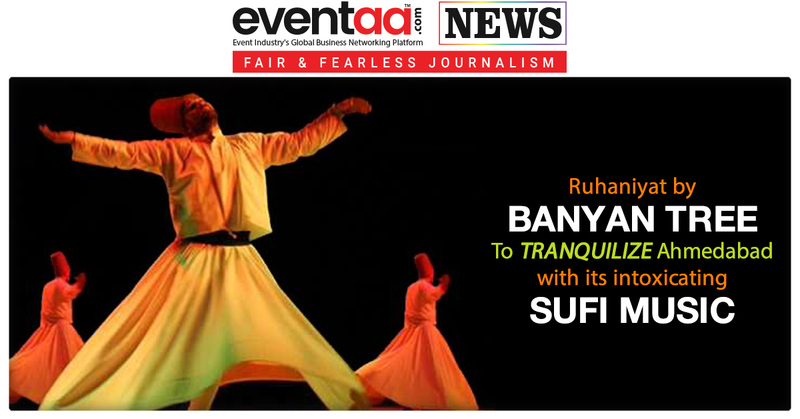 Organized by Franchise India Holdings Limited, this will be the 13th time that Ahmedabad will be a host to two day event starting on 16th February 9:00 a.m. Franchise India Holdings Limited is Asia’s largest integrated franchise solution company. Founded in 1999, FIHL is an absolute authority on franchising and licensing. FIHL has helped hundreds of investors in selecting the right franchise and, in turn, assisted many organizations in international and domestic franchise expansion. Knowledge, Opportunity, Network and Success are FIHL’s key ingredients. 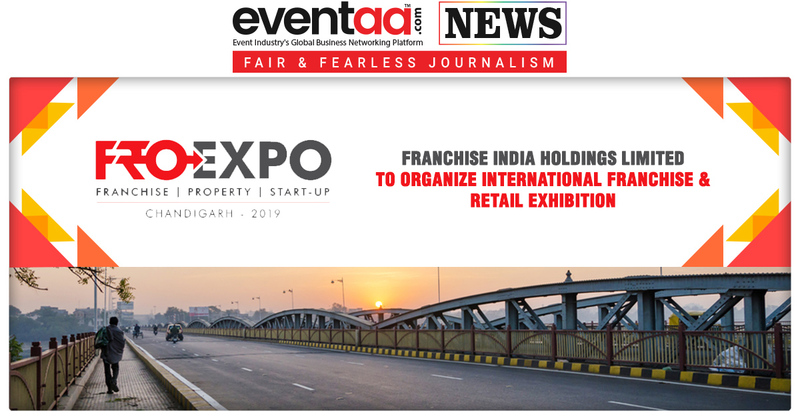 Fro expo 2019 Ahmedabad is a National Franchise & Retail Show that provides a platform for highly evolved prospects & qualified investors and entrepreneurs from across India, neighboring countries and delegations from the other parts of the world. One of its own kinds FRO is an opportunity for you to meet face - to - face with some of the most accomplished Business Ideas, attend unparalleled Business Summits & Seminars and learn more about India & fast growing MSME industry in India. 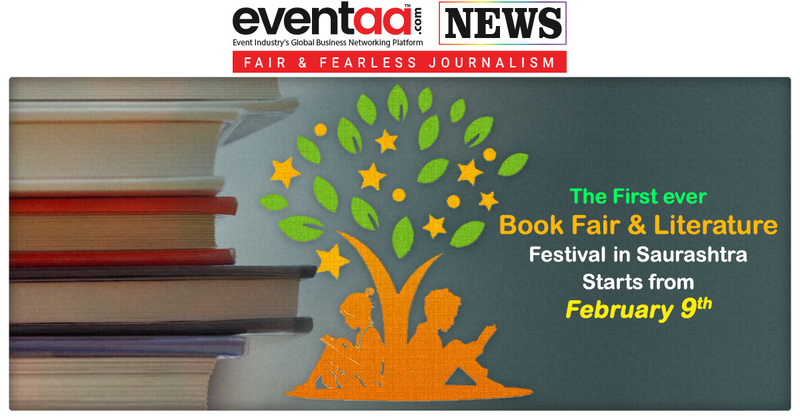 The first ever Book Fair & Literature Festival in Saurashtra starts from February 9th.